Get immediate access to premium sites valued at over $ per year. All for one small monthly fee. Major marketing firms have enormous budgets to spend researching, developing and testing their campaigns. It often takes them a small fortune to discover a winning combination of product, sales funnel, customer and traffic source. Their resources far exceed what the rest of us can spend and that's why they make most of the money that's made online. But thankfully, that's not the end of the story . . .
You're probably already aware of the many powerful tools that let you find these highly profitable campaigns and uncover the elements you can then apply in your own efforts. The trouble is they are all so darn expensive! For one small monthly subscription fee AccessR solves this problem. For less than the cost of just one of these tools you can use them all. And what's more, AccessR gets you behind the pay walls where you can read content on the best premium Internet marketing forums. NOT like any other offer. Nothing to download or configure. "A great way to size up competing websites and their online marketing efforts." "The best resource for starting and growing a business online." 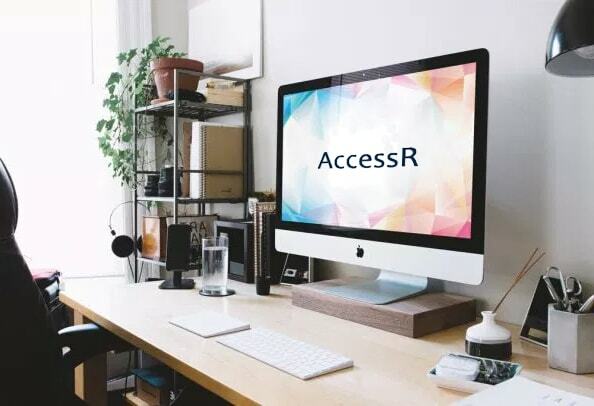 All of AccessR at an even better price! © 2018, AccessR.net All Rights Reserved.